C V Gower Funeral Directors Ltd, Winscombe, North Somerset. 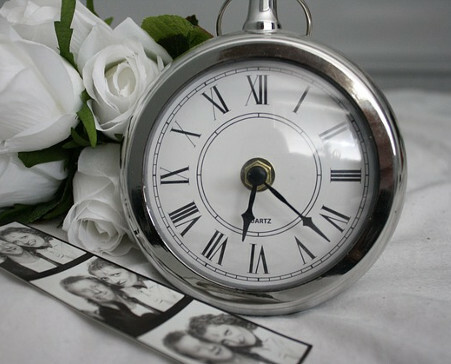 As a Local Independent Family Funeral Directors, we endeavour to give a personal and professional service at a difficult and distressing time for you. 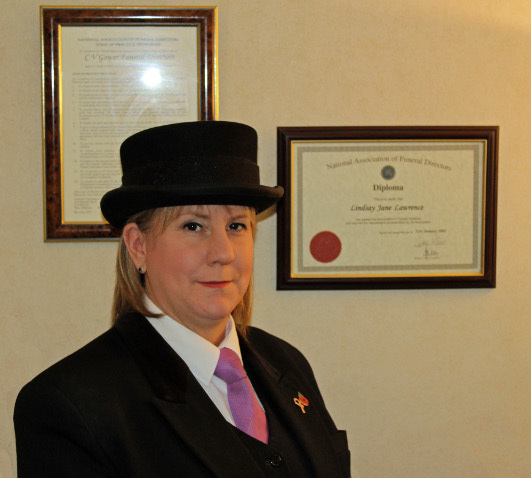 I have been arranging and conducting funerals in the Bristol and North Somerset area since 1993 and passed the National Association of Funeral Director's diploma in Funeral Directing in 2002. I run our business with the help and support of my family as well as our marvellous staff. Please don't hesitate to call us on 01934 842945 or use our contact form to get in touch. C V Gower Funeral Directors Ltd was established over 90 years ago by the Gower family. Until 2010 the business was being run by the third generation of the family, John and Marian Gower. Due to John's ill health, they sold the business and premises along with the house to Lindsay. The business continues to be run from the office on The Square in Winscombe and all the members of staff who worked with John and Marian have continued their employment with the firm. C V Gower Funeral Directors Ltd provide forthcoming funerals information plus flower and donation instructions with details of all funeral arrangements, along with an integrated online donation facility. Family and friends can also leave messages of condolence, light candles and share pictures and stories as a way of commemorating loved ones. This service is provided free of charge in partnership with the charity MuchLoved which was chosen as Best Bereavement Resource at the 2014 Good Funeral Awards.